The Australian Federal Government has appointed Ms Deborah Mailman AM as a member of the Screen Australia Board for a term of three years. 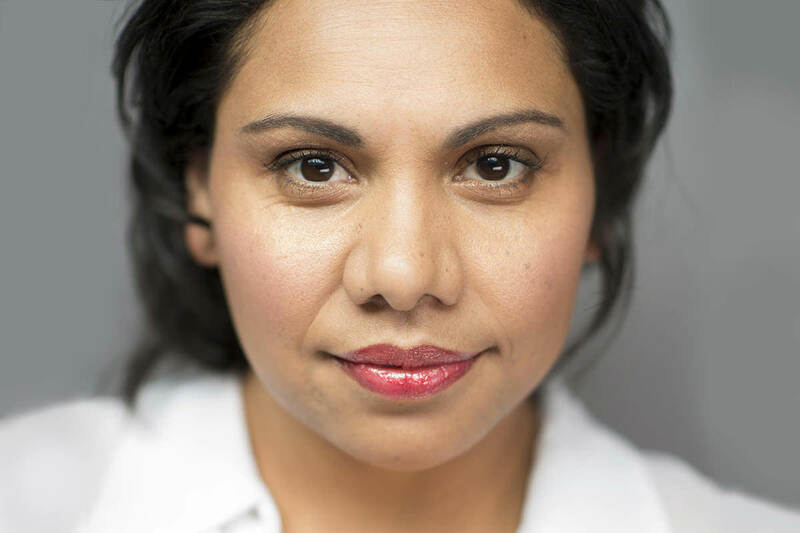 The multi-award winning Deborah Mailman AM is one of Australia’s most highly respected actors on stage and screen. Her feature credits include Radiance, Rabbit Proof Fence and the internationally acclaimed The Sapphires. On television Deborah has created some of Australia’s most enduring characters including her award winning portrayals in Mystery Road, Redfern Now, Mabo and The Secret Life Of Us as well as voicing Big Cuz in the award winning animation Little J and Big Cuz. In 2017 Deborah received the Order of Australia Medal for Services to the Arts and as a role model for Indigenous performers. She is currently a Trustee of the Sydney Opera House.